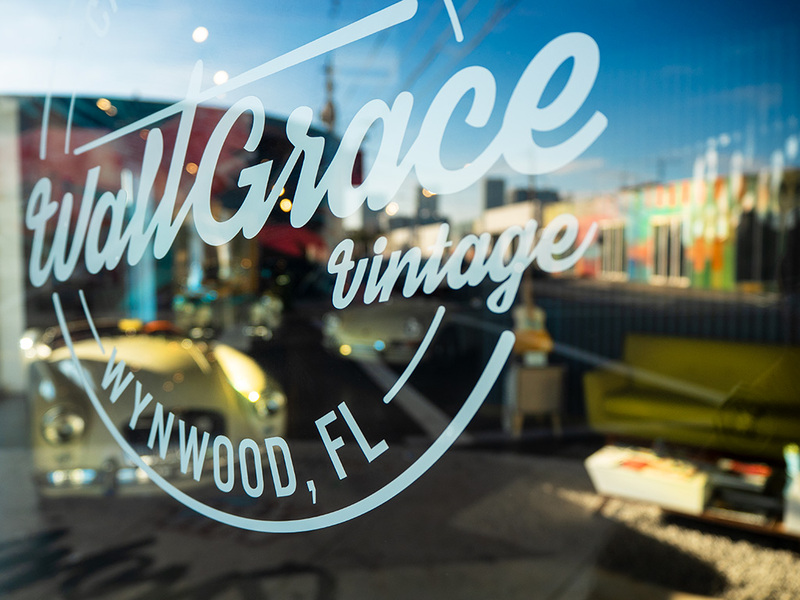 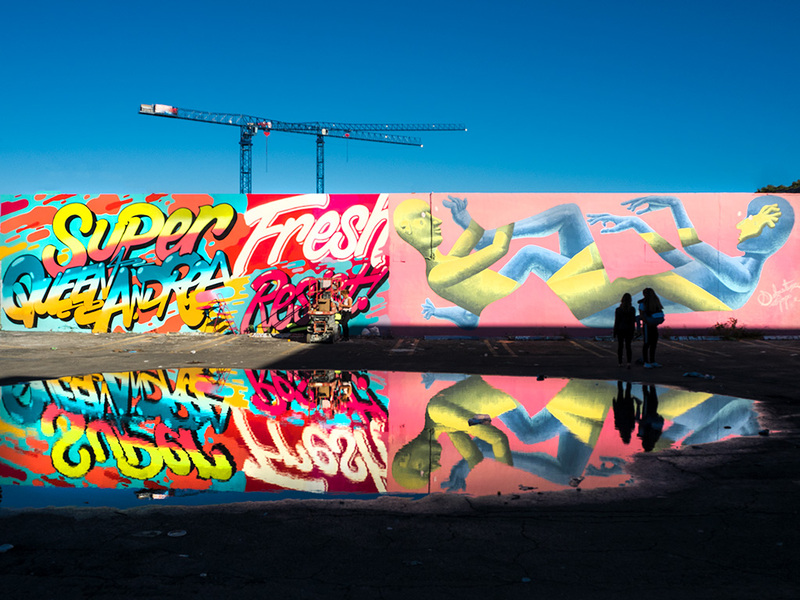 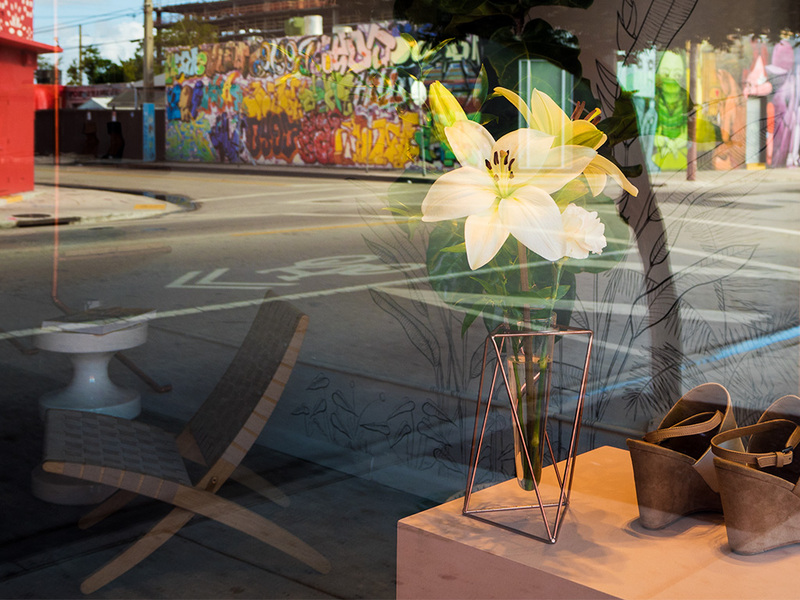 A collection of images capturing abstract perspectives of Miami’s Wynwood Art District. 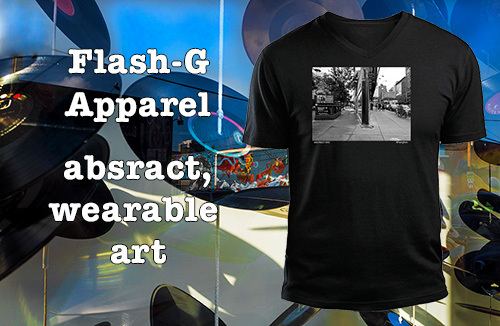 See Purchase page for information on ordering prints. 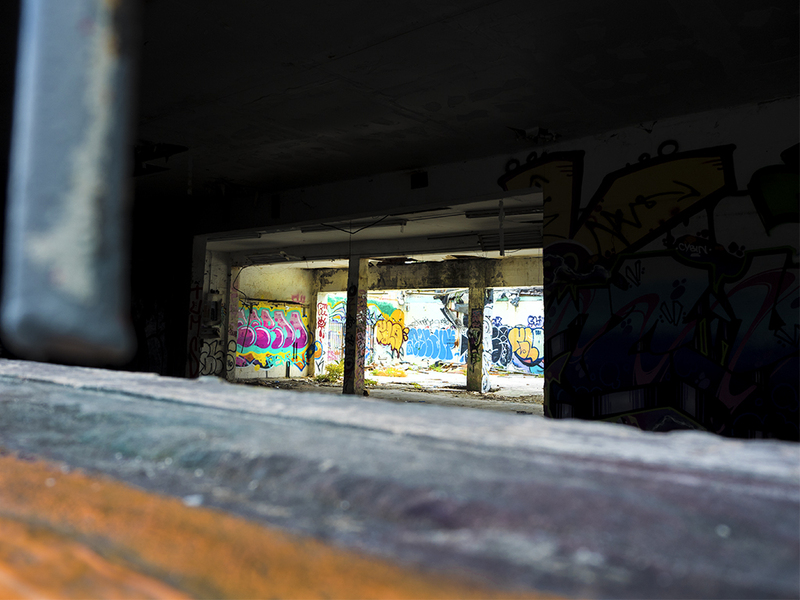 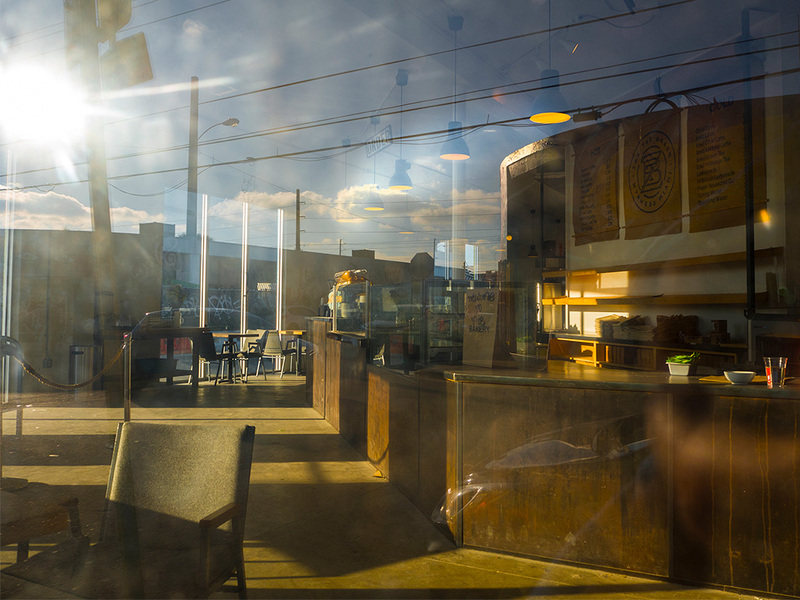 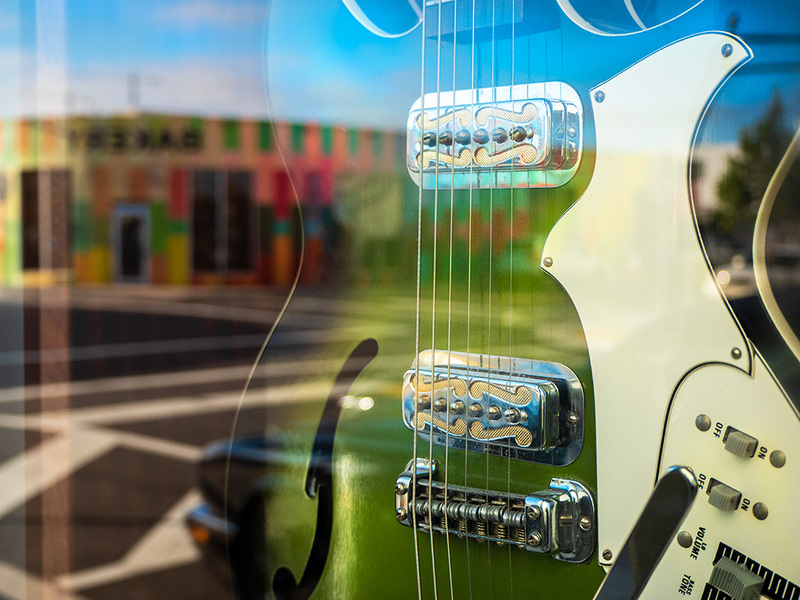 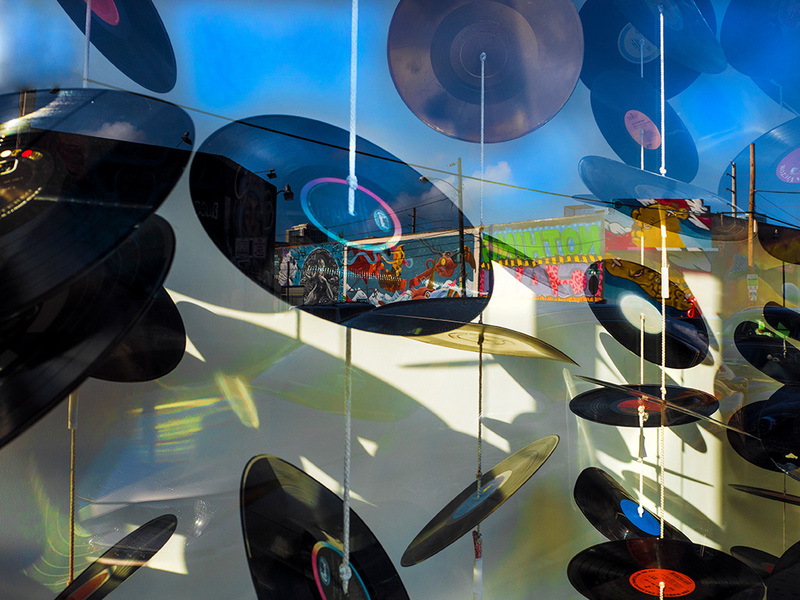 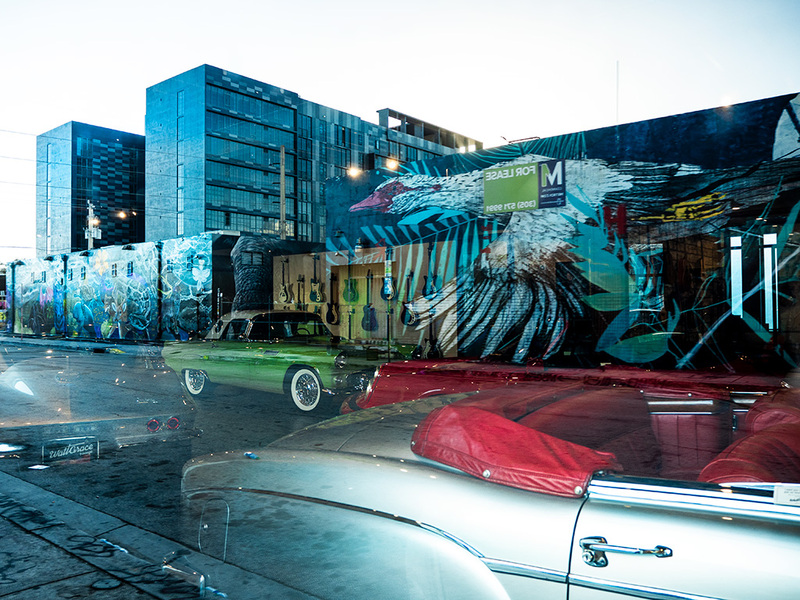 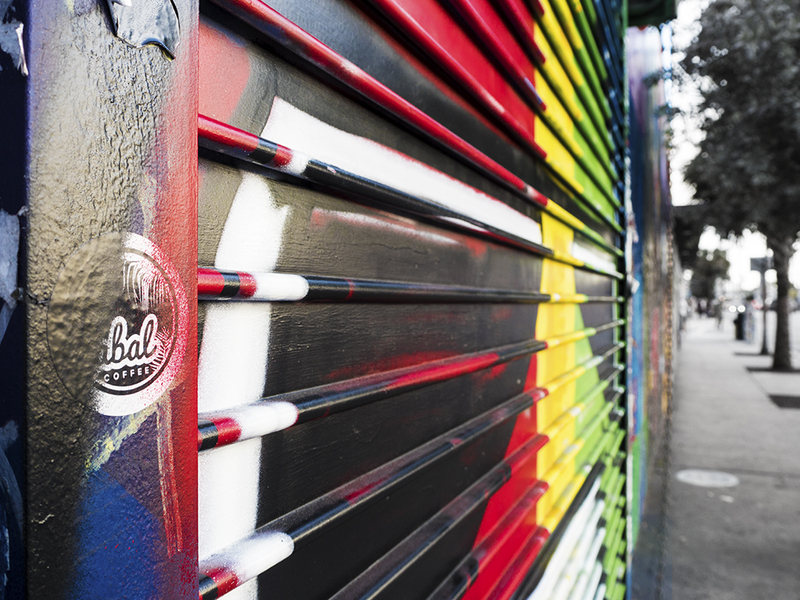 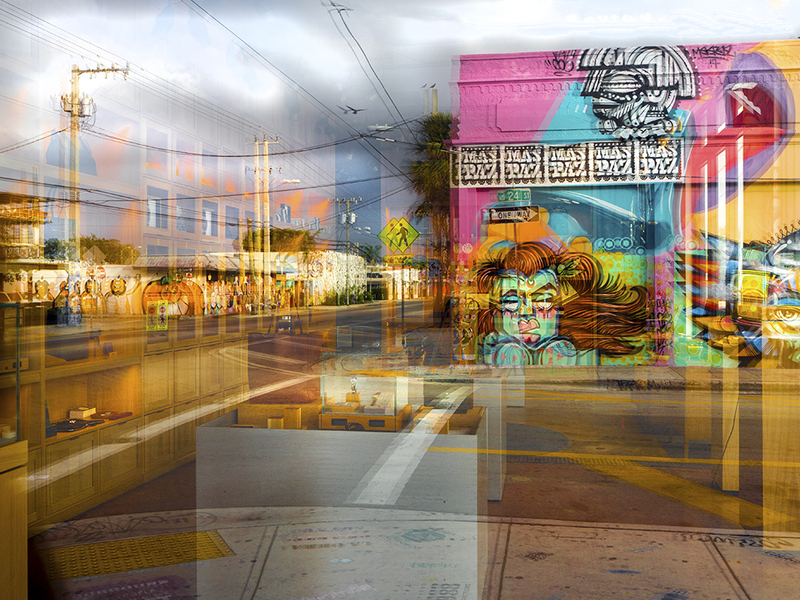 An image capturing an abstract perspective of Miami’s Wynwood Art District.